Bluehostel provides fantastic double or triple rooms n a great location, at walking distance to the Colosseum and every important site. It' an ideal solution for couples or friends looking for beautiful, safe, clean and quiet designer rooms. Important: Cancellations for reservation over Christmas, New Year's Eve and Easter holidays will be only accepted three weeks prior to your arrival. Bluehostel reserves the right to charge you for the full amount in case of cancellations after this period. 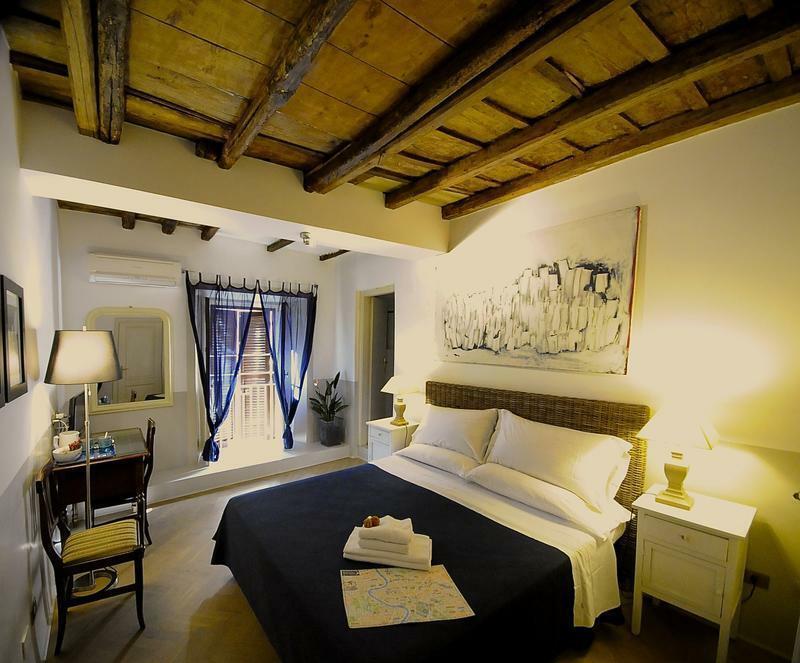 Bluehostel is located on Via Carlo Alberto 13, next door to Hotel Giubileo. You will receive a confirmation e-mail by Bluehostel after your booking with maps and directions. Please make sure you reply to our email and send us your mobile numbern estimated arrival time. Please call us if you cannot find the building or if the bell goes unanswered. Bluehostel is located on Via Carlo Alberto, 13 (in Italy odds number are on one side of the road, even on the other side). There is a tiny doorbell on the left side of the entrance door. Please advice immediately if you change your arrival time (Otherwise your room might be sold!!!!). Check in opens at 11am. Thanks again and see you in Roma!!! !